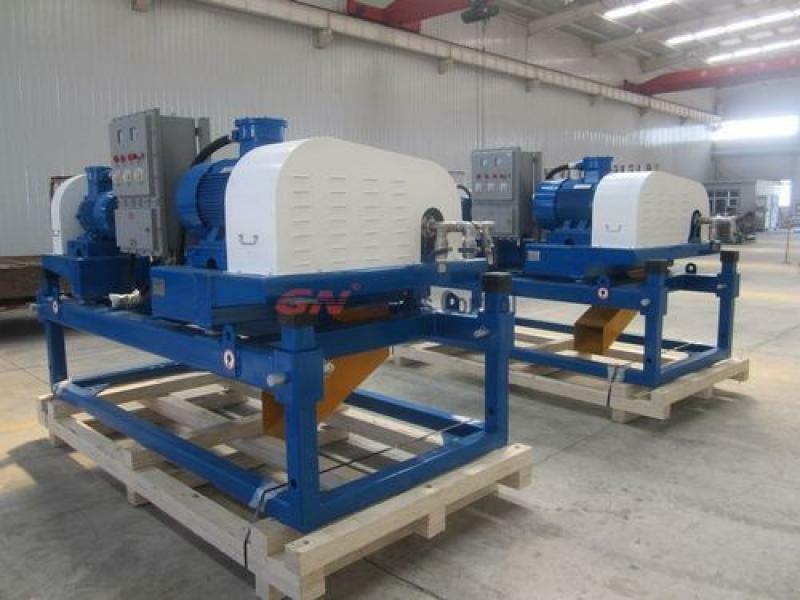 Why GN Solids Control is the best choice for a deanter centrifuge for oil and gas drilling field? GN Solids Control is an international company. They have an advanced manufacturing plants mainly focus on decantering centrifuge in China. They have offices in Houston, Russia, Libya, Epype, Australia and South America, they stock decanter centrifuge for oil and gas field in local market and can ship to users in short time. GN international market strategy make it have a better and deeper understand on centrifuge international quality standard. Its main manufacturing plant located in China, which make GN decanter centrifuge much more compotitive with the same higher quality compared with U.S and Europe companies.